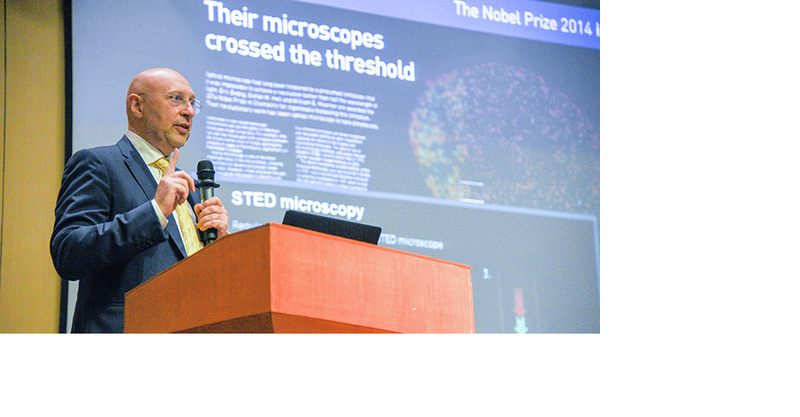 Participants for Hackathon will form teams of two. Please bring your own laptops. 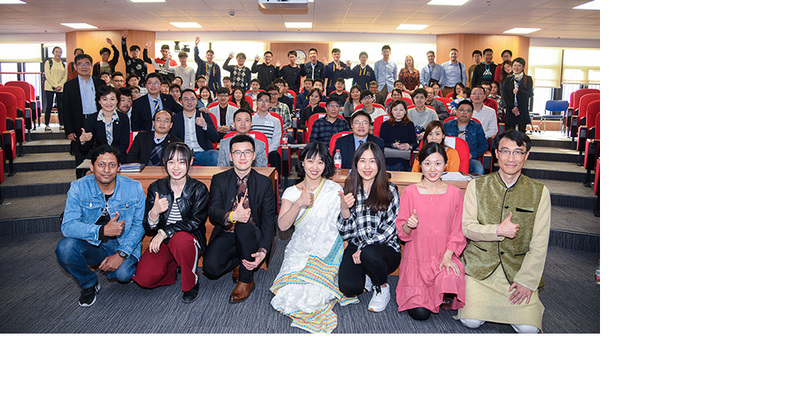 On April 7, the University of Michigan- Shanghai Jiao Tong University Joint Institute hosted a sharing session on cultivation and development of innovative talents at the CIMC Auditorium of Long Bin Building, on occasion of its 13th anniversary. 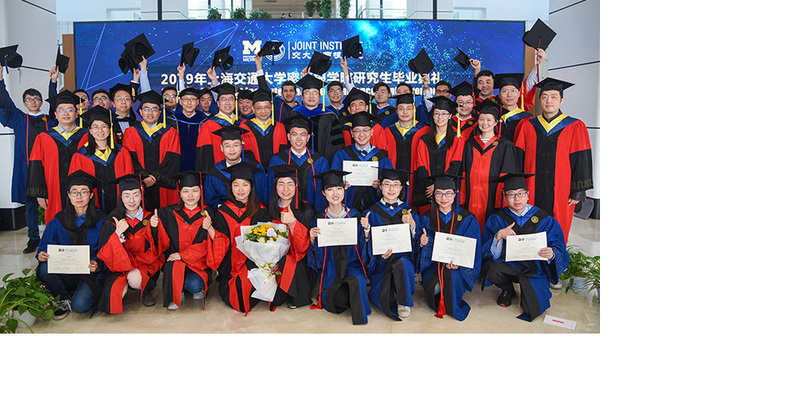 A total of 26 students were conferred their graduate degrees at the 2019 University of Michigan- Shanghai Jiao Tong University Joint Institute Graduate commencement Ceremony on March 30. 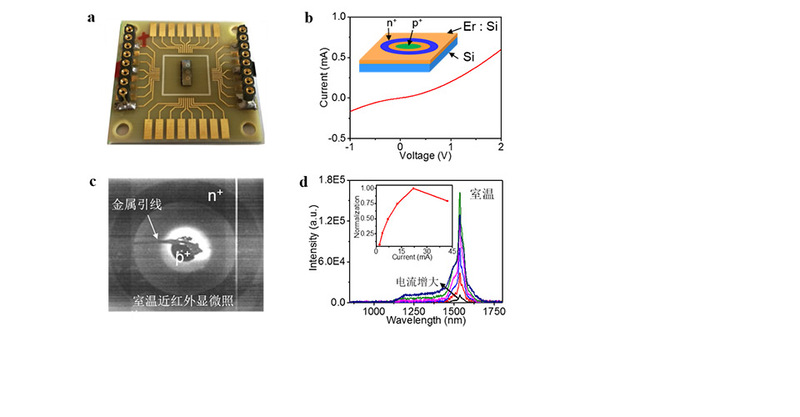 Shanghai Municipal Education Commission announced recently that it plans to fund JI Professor Yaping Dan for his research project listed as a major project of the 2019 Shanghai Scientific Research and Innovation Plan. 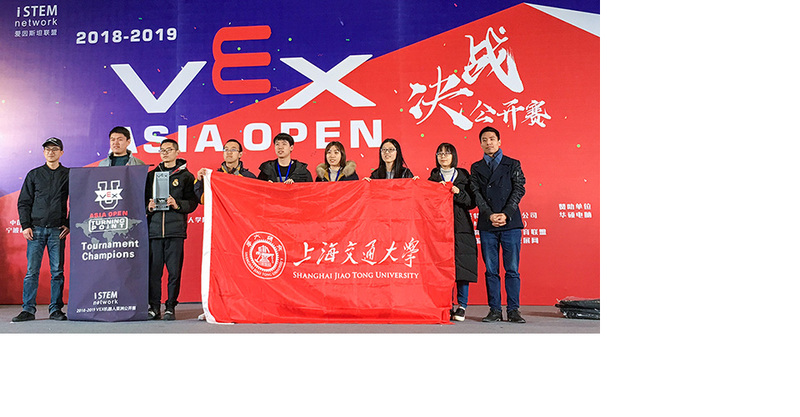 A team from Shanghai Jiao Tong University led by JI students was crowned the tournament champion and conferred an all-round excellence award with ten consecutive wins at the 2018-19 VEX Asia Open. 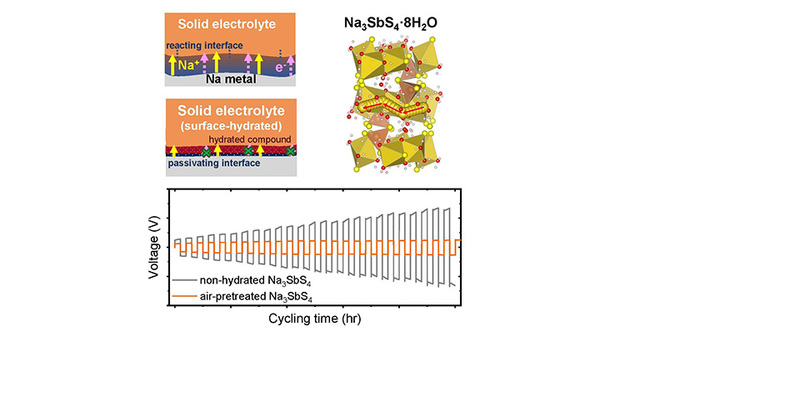 The Na metal batteries can deliver better cycling performance after air exposure of its electrolyte, according to a published research paper by JI Professor Shouhang Bo and his partners. 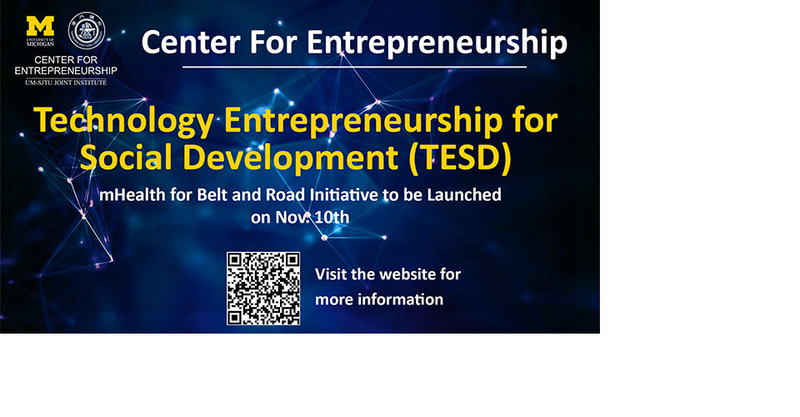 JI CFE offers an exciting opportunity for SJTU students to participate in international development projects through SJTU's Global Engagement Project. 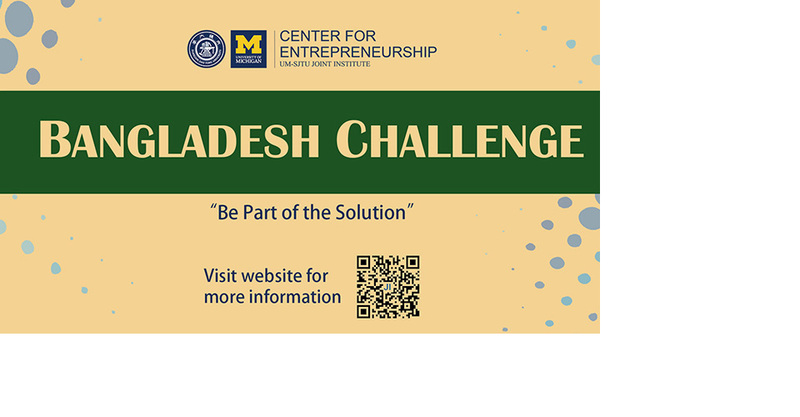 Our destination this year is Bangladesh. For more information including how to apply, please visit the CFE website. 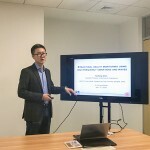 Can AI (Artificial Intelligence) pose a threat to the human society? 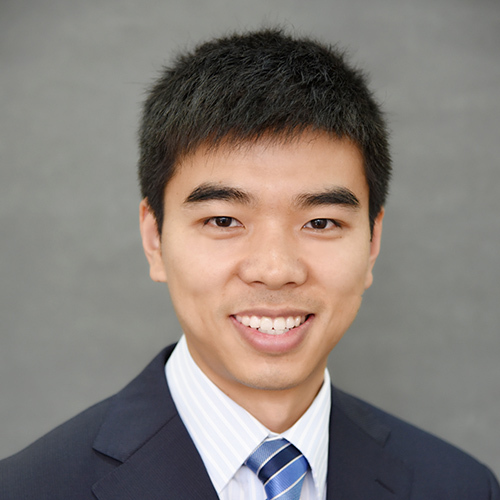 What kind of jobs can’t be displaced by AI? 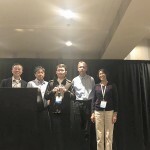 How can mankind coexist with AI? 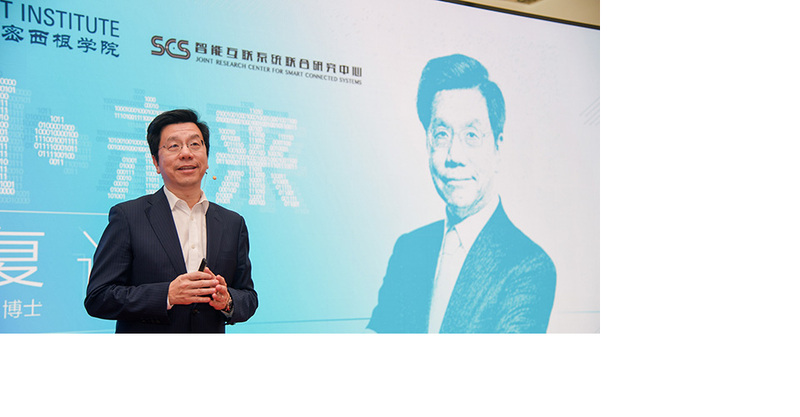 These were the topics brought up by Dr. Kai-Fu Lee, AI scientist as well as President and CEO of Sinovation Ventures, in a lecture for JI students on September 11. Infinite creativity, frontier technology, and strong corporate sponsorship abound at Design Expo, JI's flagship showcase of students' critical thinking, team work, communication skills, and hands-on capabilities.